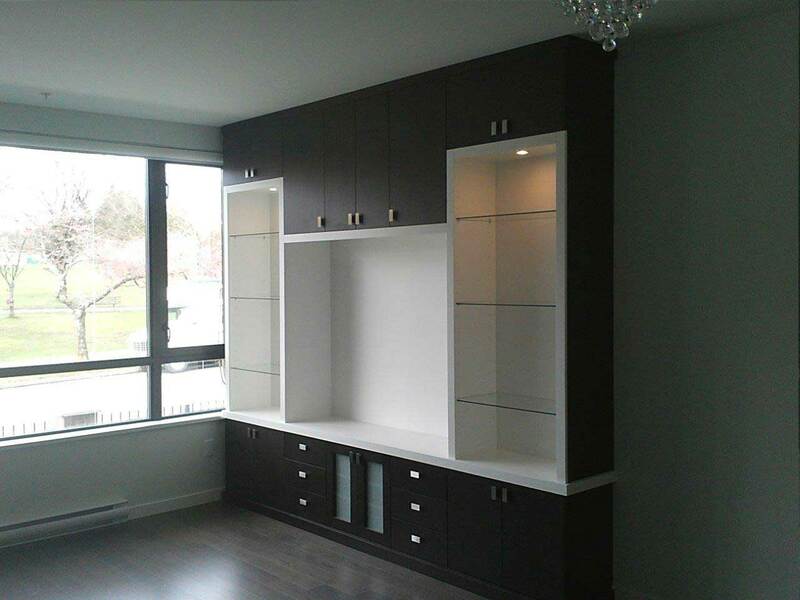 Wall-Beds Lower Mainland | Home | Instant Bedrooms Manufacturing Inc. There are many advantages to a wall-bed. 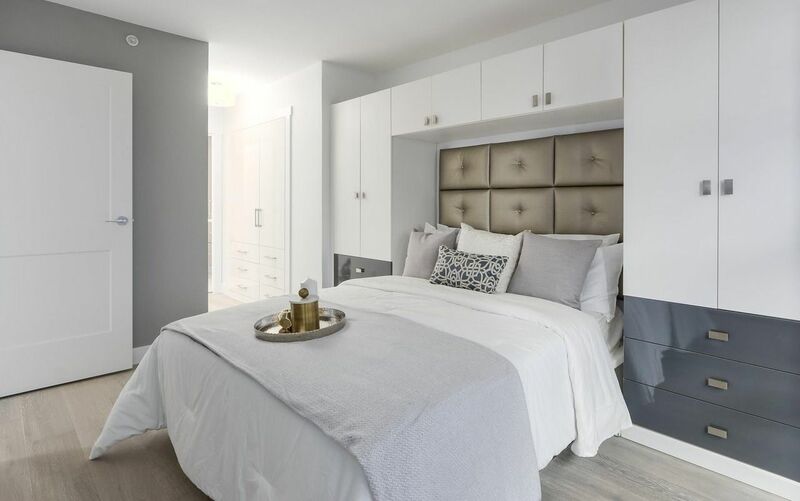 Not only are you able to create more space in your home, but you are also able to incorporate more spaces to host guests without giving a whole room over to being a guest room. Being able to put your bed away during the day allows you to transform your home into a workspace, which is especially useful if you work from home. 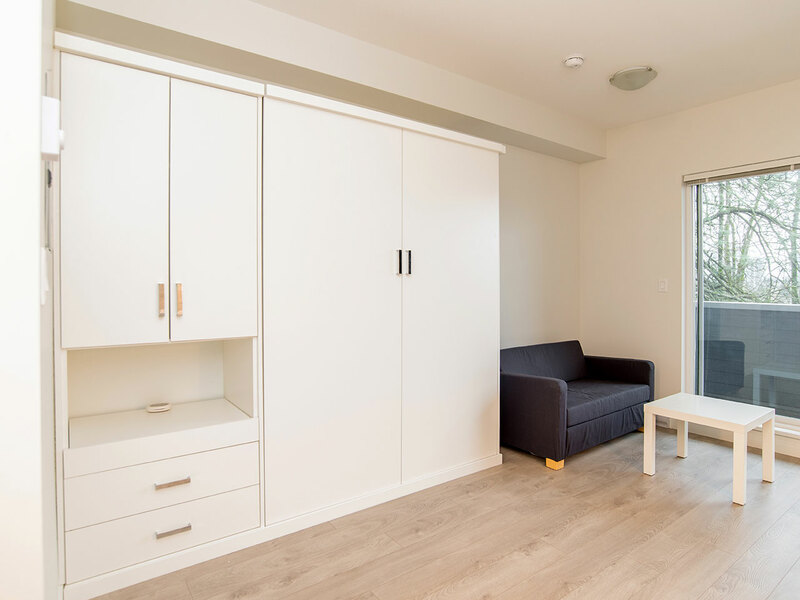 At Instant Bedrooms Manufacturing Inc., we offer the home and office furniture and wall-beds in the Lower Mainland that are designed to help you make space in your home. In serving the area, our customers range from homeowners who want to save space, people who work from home, and more. Our wall-beds come in upright and sidefold options. There are a variety of sizes, including single/twin, double/full, queen, and king. At Instant Bedrooms Manufacturing Inc., we are proud to be the exclusive distributors of the Easi-Lift mechanism for wall-beds in North America. This mechanism undergoes rigorous testing, equivalent to over 30 years of use. If you would like a sense of our products, check out our gallery to see what some of your options are. At Instant Bedrooms Manufacturing Inc. we know that every customer is different and that every customer knows their space best. That means we remain flexible and thoughtful in our suggestions, considerations, and guidance in choosing the furniture that works best for your home. We have been serving the residential and hotel markets for over 40 years. Browse through our measurements to see what would fit in your space. View our wall-beds, drop down tables, and more. We have proudly served many satisfied customers over the years.